So you have a hard drive full of pictures and perhaps some on the web, but you want to share them. I mean sure, sites like Flickr allow you to share them with the rest of the world, but I mean really share them with friends and family. The best way to do that is to get your photos printed and to turn your digital memories into something tangible. You can either send it off to someone online printing service, take it to a local printer, or do it yourself to save time and make sure they look the way you want them to. Today, printing at home is easier and more affordable than ever. Buying a photo printer and getting into photo printing can be a serious endeavor. There are many considerations to think about like price, printer features, size, paper, calibration, software, and ink. In this guide, we will get you started in the right direction. The first thing you will want to figure out, is how often you will be printing and how important is photo quality to you? This will help determine whether you need a high-end professional printer or something more basic that can perhaps scan, copy, and fax in addition to printing. Any photo printing will necessitate and inkjet printer. Laser printers just don’t handle images well. They print fast and amazing looking text and graphs but just aren’t suited for the detail and accurate color needed in images. After determining, how many and what quality of prints you are looking for, consider what sizes you will be printing. Most, if not all, printers can do your standard 4×6 and 5×7 inch borderless prints no problem. Not all, however, can do 8×10 or 13×19 inch prints. Based on the desired print size, you will need to finder a printer that can print at a corresponding resolution (DPI, dots per inch). The higher the print resolution, the sharper the printed image will be with accurate colors. Price – A good photo printer is going to start at about $100 and go up from there. You can spend as much as $700. Portability – Do you need a small portable printer to use on location for direct printing from the camera (PictBridge) or a laptop? Once you find several candidate printers, compare their additional features. 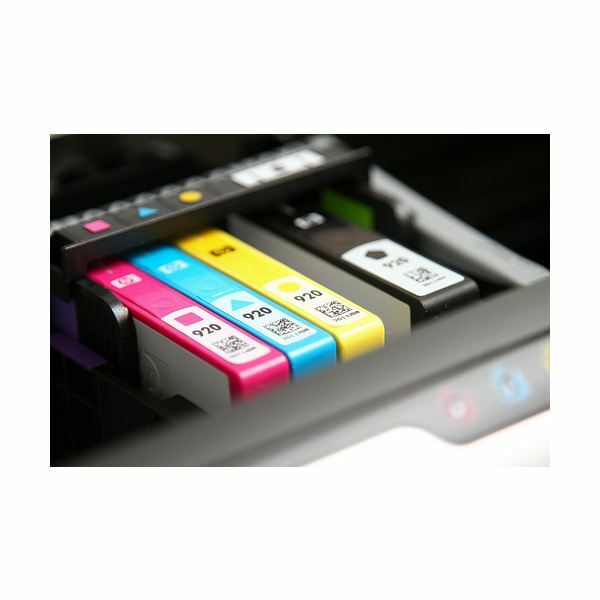 Ink Cost and Durability – How much are each ink cartridge? How long will they last? What is the approximate ink cost per page? Is ink readily available? Networkability – Does the printer have the ability to connect to your home network for handling prints from all over your house? Does it have or do you need wireless networkability? All in One – Do you need the ability to scan, copy, or fax documents for a home office or convenience? There are capable all-in-one printers, but dedicated photo printers will result in better quality prints because they don’t compromise. Software Included – Good software will help you calibrate your prints and printer, tailor it to your needs saving you time and money. Speed – Some printers are faster than others. It’s worth finding out the speed (pages per minute) of the printers you are considering and reading what others have to say about the timing of the first page printed. Reviews – Read what others have to say. Search Bright Hub to see if we have any reviews on the particular printer you are looking for.